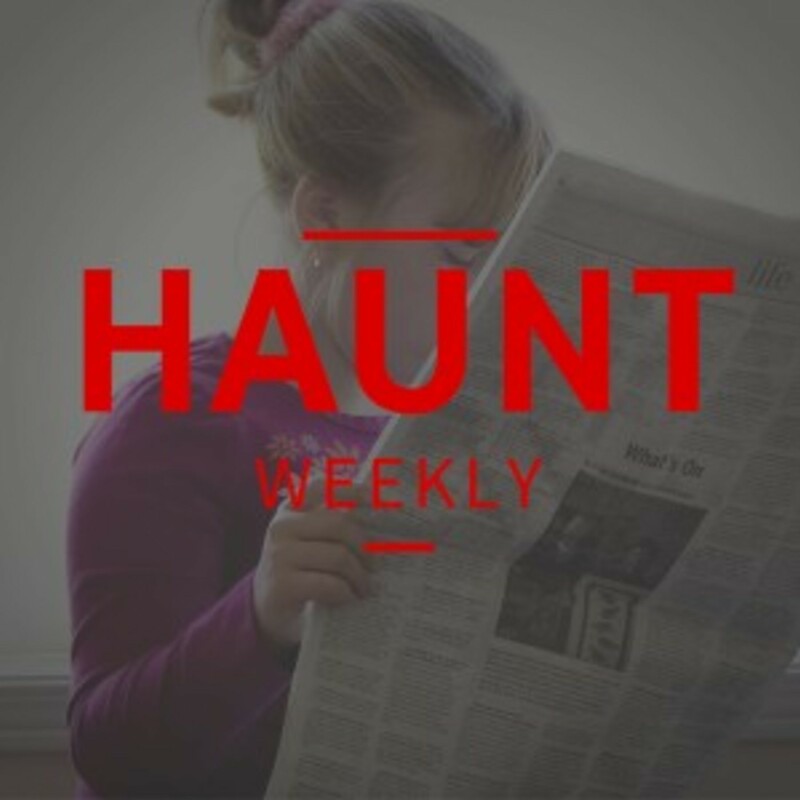 And what a lot of news we have, we have a lawsuit against a haunted house, updates on several stories we talked about earlier and even some great charity work being done by haunted houses. Most importantly though, we have some REALLY bad financial advice, if you want to throw away your money on something Halloween related. All in all, this is one jam-packed news episode that you do NOT want to miss!